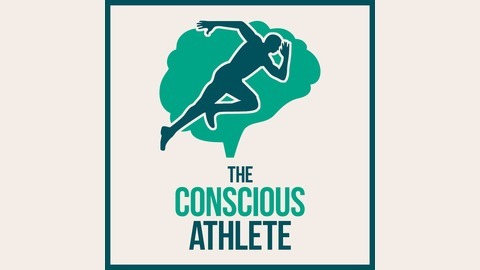 The Podcast for Athletes That Think Deeply About What it Takes to Be Great in Sport and Life. 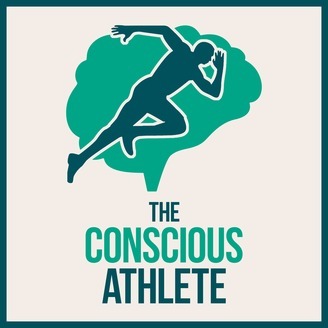 In this episode of The Conscious Athlete, Olympian and Pro Football Player Akeem Haynes talks about how he goes about keeping hope alive in the darkest of times in his life. Akeem has been through a lot in his own life and he uses every ounce of it to inspire and help others to grow and be better.